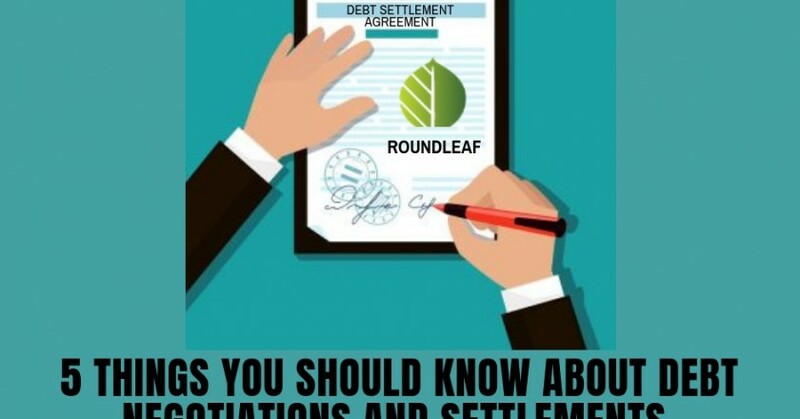 5 More things you NEED to know about debt negotiations and settlements. 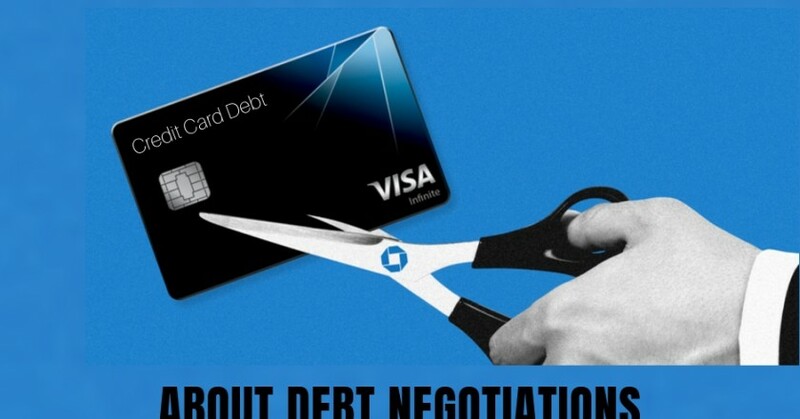 Ask the best in the business: 5 Things you should know about debt negotiations and settlements. 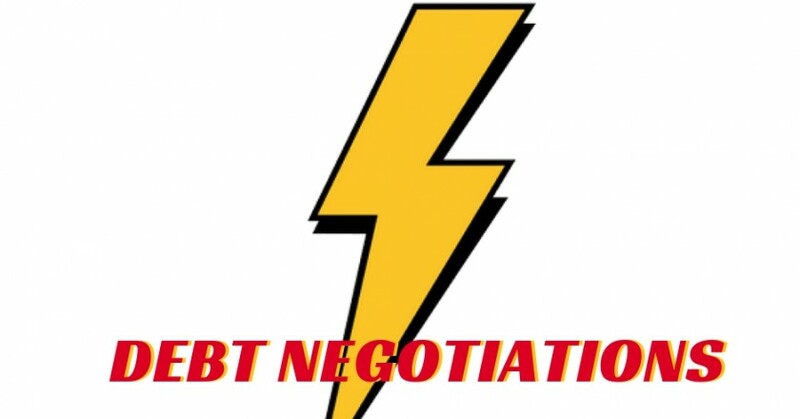 The powerful secret behind successful debt negotiations! 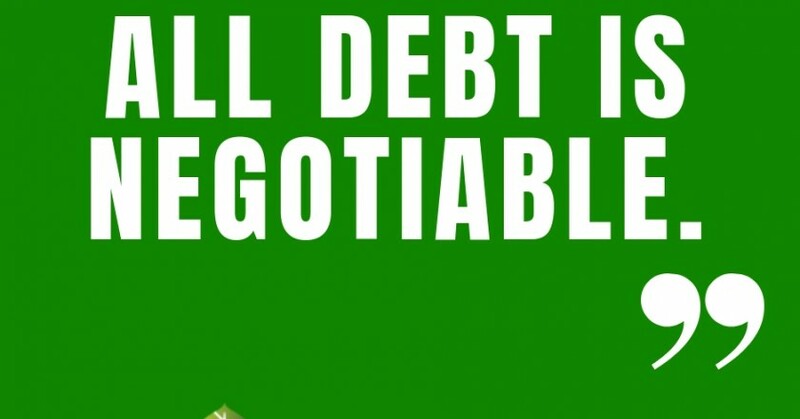 All debt is negotiable – and here’s how that may help you. Financial stress is keeping us up at night – but it doesn’t have to! 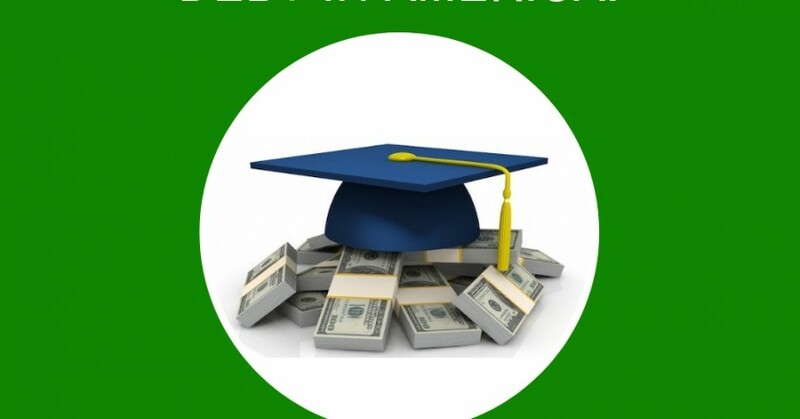 Roundleaf uncovers the state of student loan debt in America. 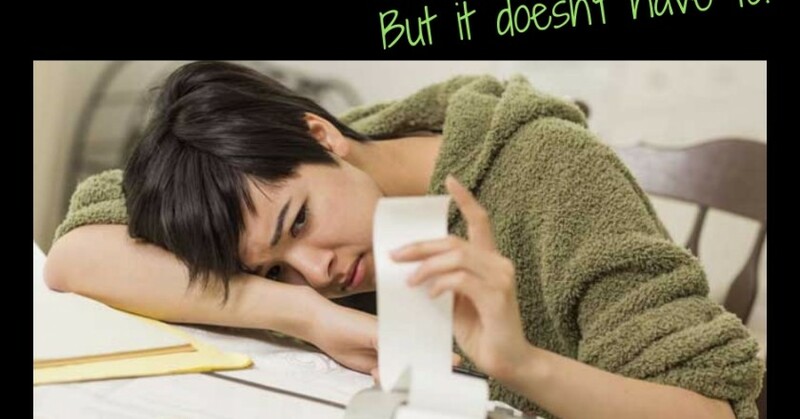 The Mental Health Impact of Debt. Breaking down successful debt negotiations and settlements: The leverage of the lump sum. © Copyright 2019 Roundleaf Inc. All Rights Reserved.